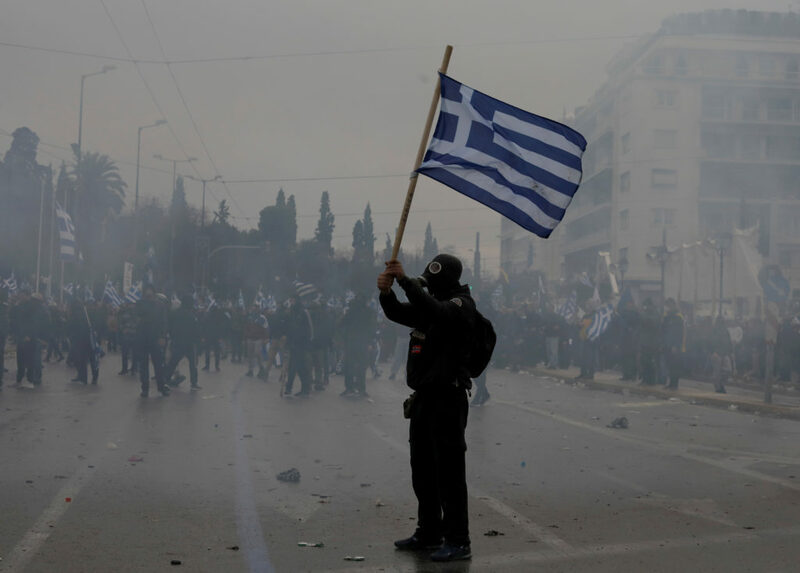 More than 100,000 protesters met in Athens to demonstrate against a possible plan by Greece's government to accept the name "Macedonia" for the neighboring former Yugoslavian country. Hundreds of migrants trapped along Greece's border with Macedonia staged protests Sunday that forced a cargo train to turn back. Macedonia and several Balkan countries have recently increased restrictions to halt the number of refugees passing through. More than one million migrants have entered Europe this year, marking the largest wave of immigration into the continent since World War II.